We welcome our visitors today from Rossendale a former mill town centred on the valley of the River Irwell , being immediately south of the more populated town of Burnley, east of Blackburn and north of Bolton, Bury, Manchester and Rochdale, centred 15 miles north of Manchester. Now you all know where it is, I can confirm that we visited there in October and lost 27-19.a result that seemed to give us a big kick as we then went on to win the next 6 games. They are going through a rough patch and yet to win since 8th December. Lets make sure today is not a turn round in their fortunes. As ever we were welcomed in their shared Clubhouse and it is a pleasure to have all their representatives here today. 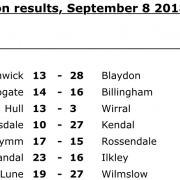 Last weekend was as frustrating as it gets for all the Blaydon supporters who travelled to support the team at Billingham. 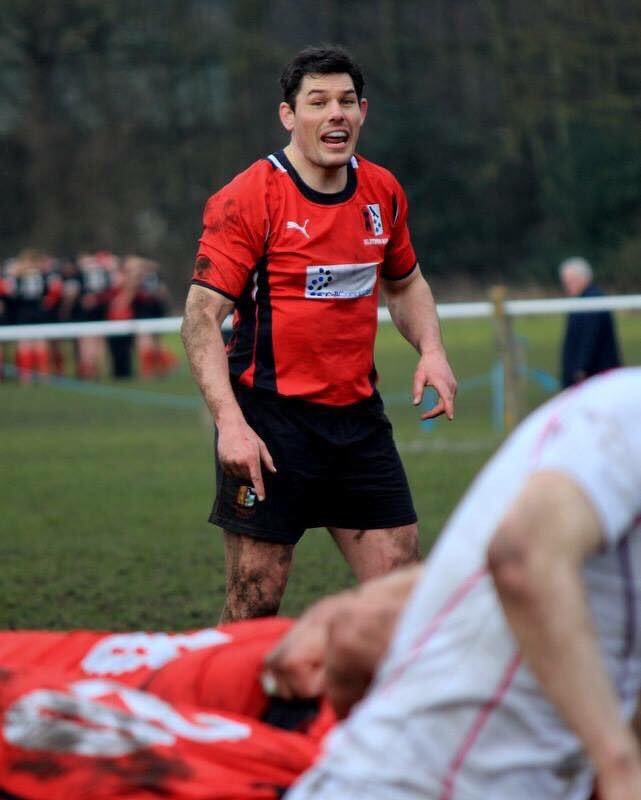 A last minute extra time dubious try saw us lose 24-22 having played much of the match with 14 men. 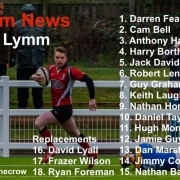 Billingham’s celebrations were on a par with their delight when they won at Crow trees in October and now sets us a more difficult task to regain 2nd place by the end of the Season. Unfortunately our 2nd XV lost as well and when Newcastle United let in a last second goal at Wolves on Monday night I did suggest to my wife that I should give up as a sport supporter and read a book instead on Saturday afternoons, but I am back for more somehow ! 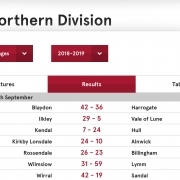 In the leagues above Fylde, after a shaky start, have now gone top of National 2 North, and in National 1 Old Elthamians are looking increasingly likely to go into the Championship despite their crowds of less than 300. Clearly money talks. We can all hope that the Falcons aren’t hosting them next Season. Finally our apologies to Aaron Traill of Gosforth Ventilation Services who did sponsor Nathan Bailey but I was not made aware until after the programme was printed at the beginning of the Season by which time Eric Hall had kindly stepped in.